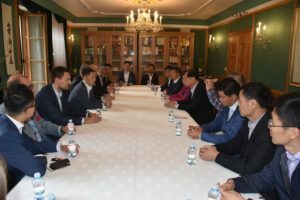 On 7th– 8th September 2018, the significant state non-government association CPAFFC visited the Czech Republic. 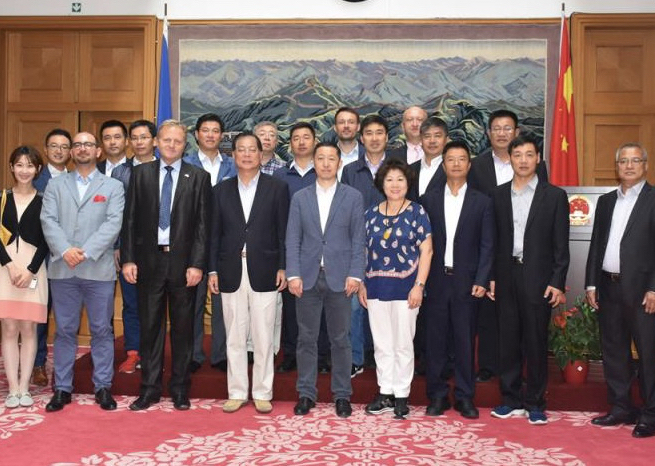 The senior representative of the twentyseven-member team, including the representatives of the Sechuan Province, Futian, Henan, and the Autonomous Region of Inner Mongolia, was the Vice President Xie Yuang. 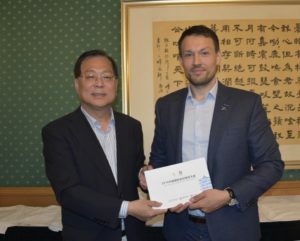 The delegation was invited by the Czech-Slovak-Chinese Chamber. 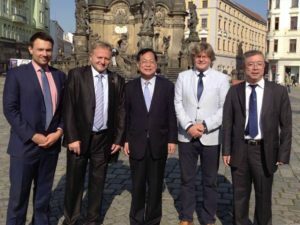 The members of the delegation met the representatives of the Olomouc Region, the Town of Olomouc, Olomouc University Hospital, Chamber of Commerce, and local entrepreneurs, they also visited the Chinese Embassy in Prague. The CPAFFC structure leads to all Chinese provinces. 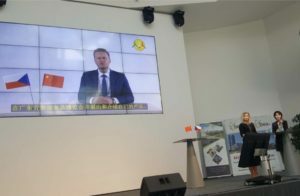 The association is also involved in shaping Chinese relations with e.g. the European Parliament. The president of the association is Li Xiaolin, the daughter of the former Chinese president Li Xiannian.